WATCH: Count Olaf Revealed in Latest Netflix Trailer | Nerd Much? 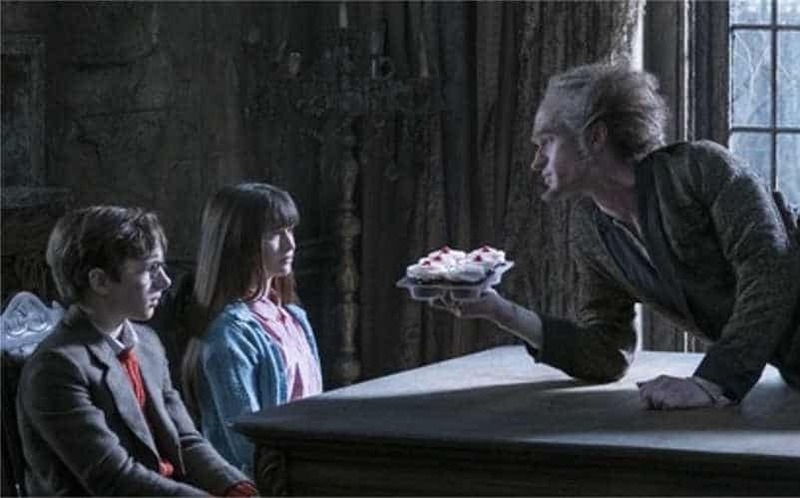 Count Olaf revealed himself in the most recent trailer for Netflix’s upcoming series. After many teases, we finally get a look at Neil Patrick Harris in costume. Lemony Snicket’s A Series of Unfortunate Events looks to follow the popular books series to a much greater extent than the 2004 film of the same name. Instead of three books squeezed into one movie, each book seems to get its own episode in the 13 episode run. The new trailer reveals the iconic villain as he first becomes the legal guardian of the Baudelaire orphans. For those unaware, Count Olaf is determined to get his hands on the fortune left behind after the death of their parents. We have to admit that we are a bit unsure about Olaf’s design this time around. Jim Carrey felt like such a natural pick back in 2004. It’s hard not to compare the two, but we will have to ignore those concerns until we see more of Harris’ Count Olaf in action. Luckily, we don’t have much longer to wait. All 13 episodes of A Series of Unfortunate Events will be released on Friday the 13th, this January. We couldn’t be more happy with that release date. We feel that the show is in good hands.